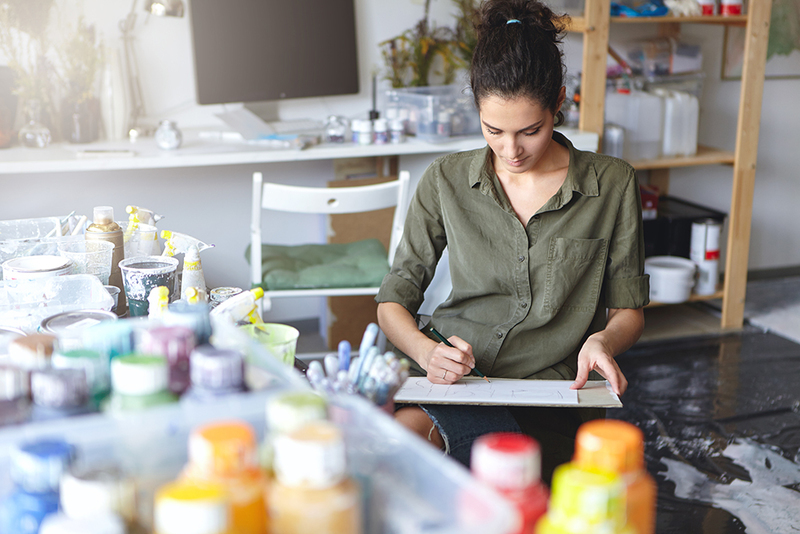 There are a number of reasons you need to keep accurate inventory records of your art studio. You will need an inventory of your art studio for insurance purposes, taxes, and to keep your business running smoothly, to name a few. Do you know how much the total of your artwork is worth if a water pipe burst or a natural disaster such as a hurricane, earthquake or fire were to affect your studio? Do you have an accurate idea of your net sales, costs of goods sold and total inventory? Since you didn't become an artist to be an accountant, the main thing artists need to know is that they need to take an inventory at the end of the year. It can seem tedious, but having an easy-to-use program like Artwork Archive to inventory your artwork and all the details makes the initial process of organizing your studio much more manageable. Plus, having the ability to run your art business from one platform makes managing all the details of being a business owner and artist less stressful, so you can focus on making your artwork. Without a detailed studio inventory, it’s difficult to accurately report your taxes or get an up-to-date insurance plan in case anything should happen to your studio or collection. The hardest part of a studio inventory is getting started. Once you have the framework of your first studio artwork in place, you’ll be able to easily track all of your items and artwork going forward with just a little upkeep. Take photographs of everything in your studio with a high-quality camera. With high-resolution images, you can zoom in to see details in the photo if necessary. Document all the machinery, tools, and of course, artwork. You should take high-quality photos of your art for marketing purposes anyway, so you're really killing two birds with one stone! Find a blank white wall in your space to hang or place your artwork in front of for clean backgrounds. Light your work properly. This means finding natural lighting or setting up professional lights. Make sure your camera is using appropriate setting to avoid fuzzy or low-quality images. Edit your photos to crop and adjust any untrue colors. You can find more information on how to get started photographing like a pro here. 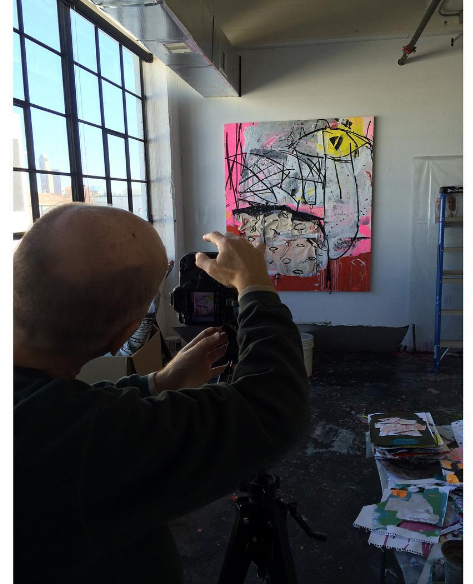 Howard Sherman shows how he documents his work on his Instagram account. On the right "Edgy Community of Unconventional Types." This number can often be troubling for artists. 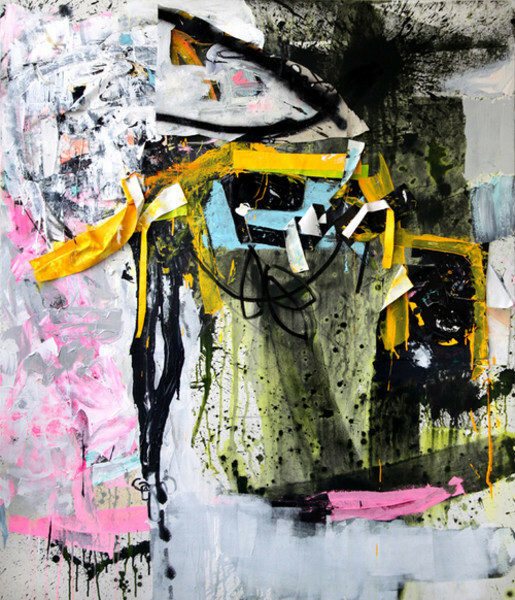 Your year-end inventory is the cost to you for the artwork that has not sold that year. You will need this number to get to your total of cost sold. To get your materials deductions on your taxes you will need to have the total costs of materials used in the production of your artwork minus the cost of finished unsold inventory. For example, say you started your year with an inventory worth $5,000 (printing costs, materials costs, framing, prints, etc) from unsold works completed in previous years. Over the course of the current year, you spend, say, $3,000 on materials, $2,000 on printing and another $3,000 in framing. This year you hypothetically spent $6,000 on creating artwork. If you have your year-end inventory (cost of materials to create unsold works) — let's say $6,500 — you then would be able to calculate your deductible direct costs sold by adding the previous 5,000 to the additional 9,000 and subtracting the inventory of $6,500 left this year. So, in this example, you would have a direct deductible cost of $7,500. The main thing you need to know is that you need to take an accurate end of year inventory for your taxes. In a nutshell, this means estimating the cost of the artwork that was unsold at year end — including artwork in galleries, at home and in your studio. To do this, get a list of your works that remain unsold and if you haven't already, the associated costs of producing the work (canvas, paint, framing etc.) When calculating this number, remember that the selling pricing is not taken into consideration. For insurance purposes, ideally, you’ll have two values for every item in your studio: purchase price and replacement cost. The purchase price is the amount you paid when you originally bought the items, and the replacement cost is the amount that would be paid if you were to buy that item today. 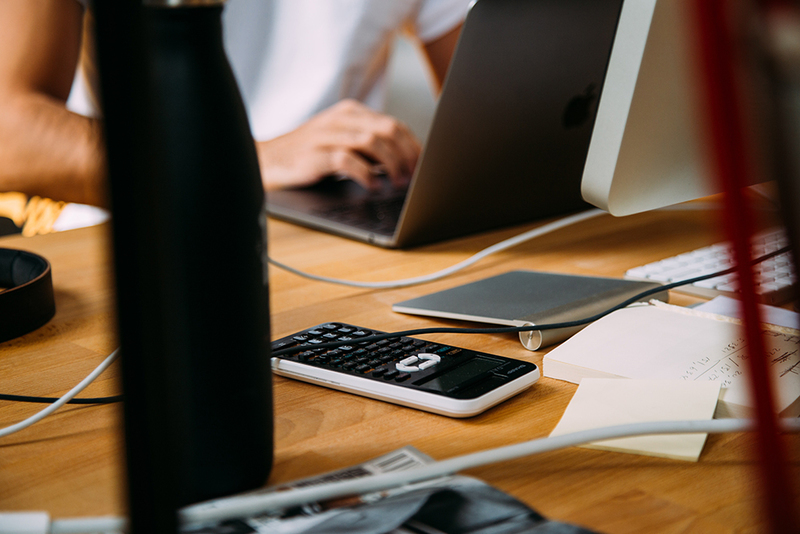 For high-value items such as kilns, computers and other big equipment, this number is also important to keep track of, if you plan to depreciate the costs over time. If you’ve never done a studio inventory and you’ve had your studio for a while, chances are you’ll only be able to catalog the replacement cost. That’s okay! Do a little online research and document the replacement cost for every item you want to get insurance on in the studio. Could you replace all your tools and equipment out of pocket tomorrow if an unfortunate disaster were to impact your studio? If you are like pretty much every artist out there, the answer is a resounding “no”. In order to get returns on your insurance, you will need to keep a running list of the value of not only your artwork but your materials and tools. Additionally, having an accurate list of your tools and materials will help on your expense reporting at tax time. And remember, this is just part of the process. Tax codes and insurance claims have many specific applications and you should review everything with a tax or insurance professional. Look for professionals who have experience working with visual artists, as they will have a better understanding of your unique needs. Getting your inventory organized in a cloud-based art management system program like Artwork Archive will make the process of working with a tax preparer or insurance agent easier. Get started by upload the photos you’ve taken of your collection and enter all relevant information, including price, medium, creation date, gallery location, sales status, and more, along with your art business expenses. Manage your art career with ease. Get started with a free 30-day free trial of Artwork Archive here. With great freedom comes great responsibility. Here’s how to stay productive in your home studio. Your booth is about to be packed with people looking to make holiday purchases. Here’s how to identify and approach these potential customers and use the opportunity to see a sales surge. Try these 6 smart steps to remedy problems the right way and keep angry art clients coming back for more.